Xiaomi is grearing up to release its economic range of Smartphone “Redmi 1s” through Mi.com in India on August 22nd, 2014. Best economic smartphone of Xiaomi are Xiaomi Redmi 1s and Xiaomi Redmi Note. 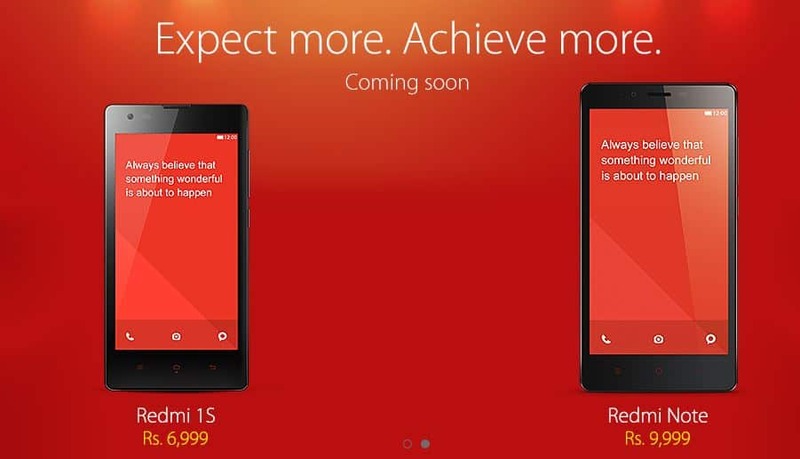 The release of Xiaomi Redmi 1s, will be a great rivalry for all mid pricing economic smartphones in India. 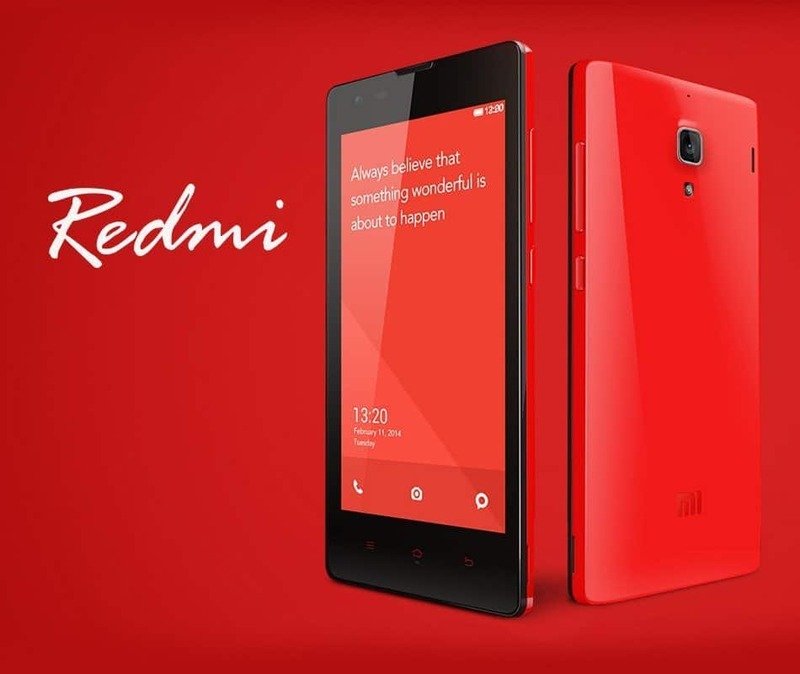 Mistore in India, will start its Pre-registration of Xiaomi Redmi 1s from August 22, 2014 on its official facebook page and will be shipped through Flipkart again. The information about release of Xiaomi Redmi 1s is passed through the official teaser by Xiaomi on its official facebook page. As per the above teaser, released by Mistore on its facebook page, we can guess the Pre-Registrations of Redmi 1s, will start from August 22, 2014. More information about the release of redmi 1s here, Read more..
Xiaomi Redmi 1s, which is costing about Rs. 6,999 in india, comes with Qualcomm 8228 Snapdragon 400 Quad Core 1.6GHz1GB RAM 8GB ROM, 8MP rear camera and 1080p video recording.